Many of you know how these patches influenced my life. 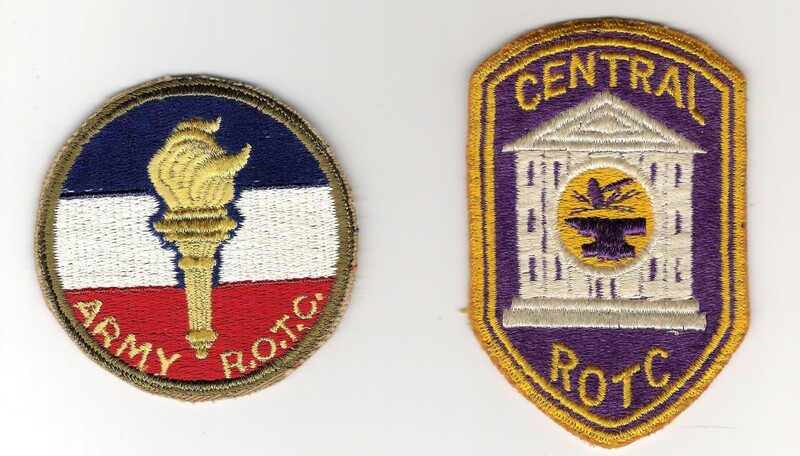 The patches also make a good point of Central memorabilia in our Alumni homes yet to come forward. .